STEAM automatically updates the game when a new patch is released. While it’s advisable to keep the game updated, you should know that every time the game is updated it makes FMRTE useless, meaning that it also needs to be updated. 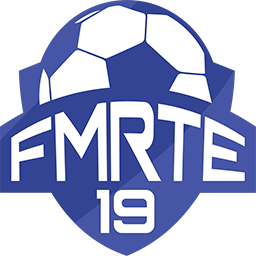 FMRTE does not allow you to save any changes in Football Manager Classic (FMC) game mode. You can still use FMRTE, but as a scout utility only.. This restriction is intentional and we don't have any plans to remove it. Fixed an issue that was causing crashes on Players Contracts. Positions, etc.. Absolutely brilliant, used this since it began, very reliable!